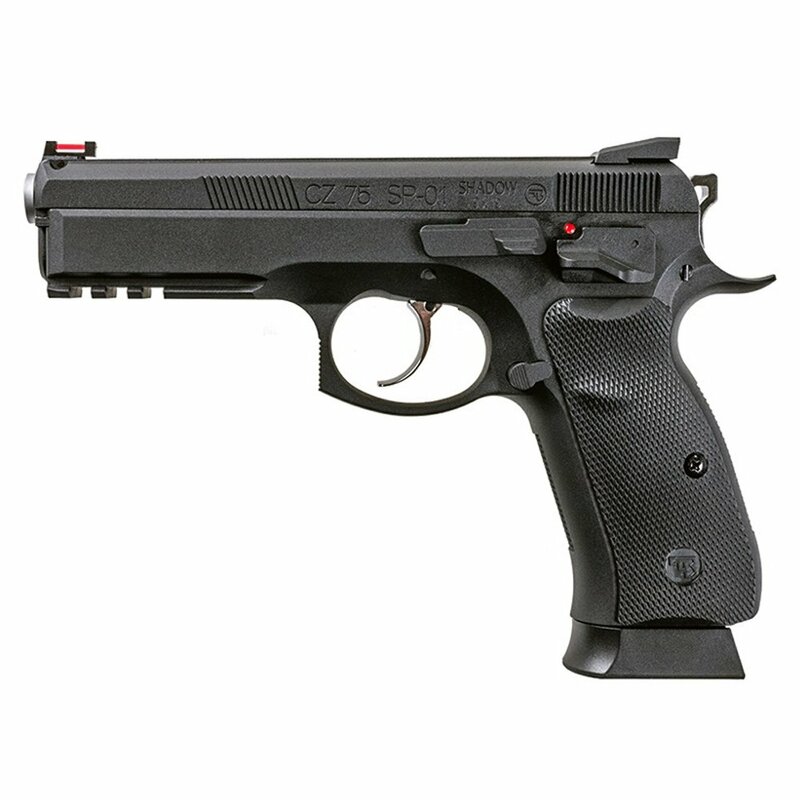 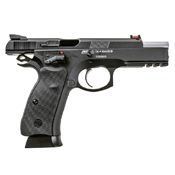 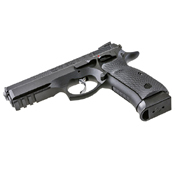 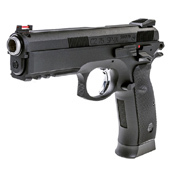 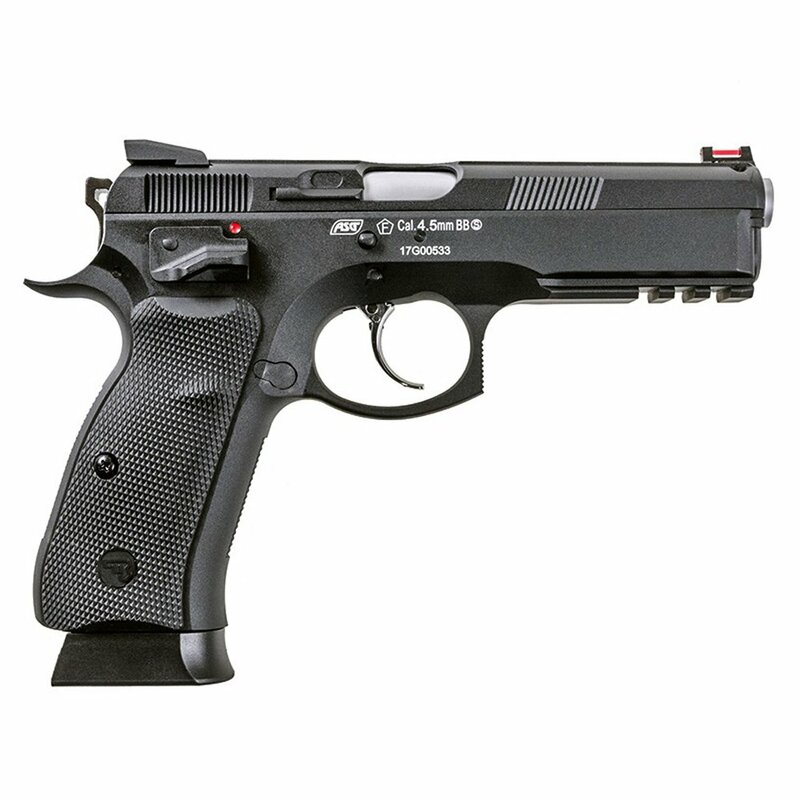 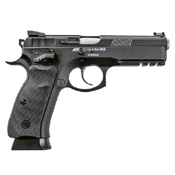 The SP-01 Shadow is an elite BB gun based on the latest generation of pistols from CZ-USA. Designed with input from Law Enforcement, Military and Police, the SP-01 is made for reliable, accurate shooting. Just like the real steel pistol, this replica features a rubberized beavertail grip, fiber optic sights, and a tactical accessory rail. 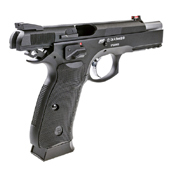 Fiber optic gun sights use a short length of optical fiber. 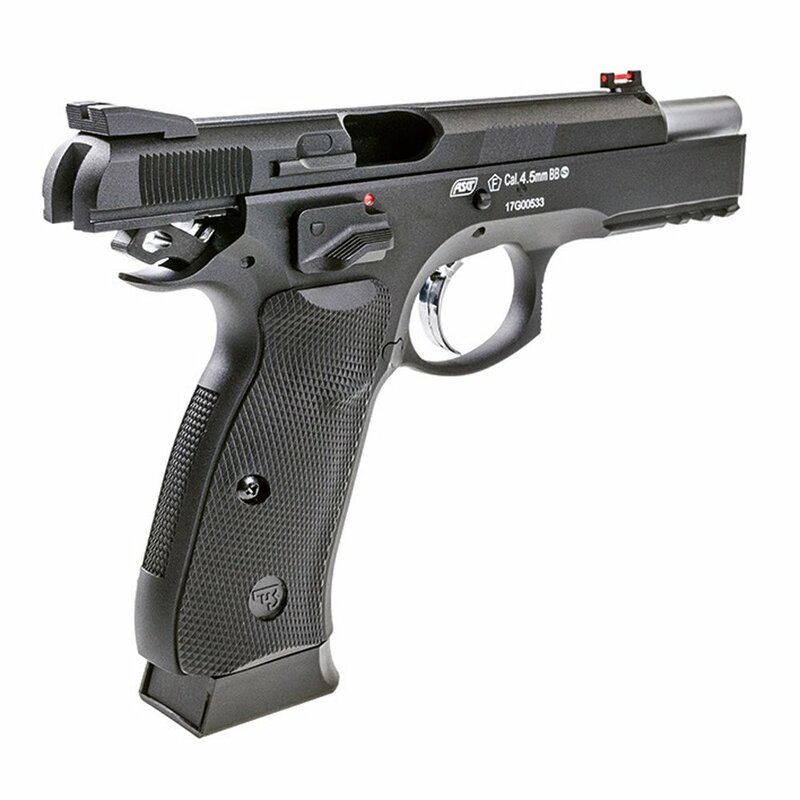 Any surrounding light falling on the fiber is concentrated at the tip, making the dot appear brighter and easily visible to the shooter.